We’re the website, Instagram, podcasts, store, books – everywhere that young females go to experience the thoughts that run through their heads, but are too afraid or uncomfortable, to say out loud. 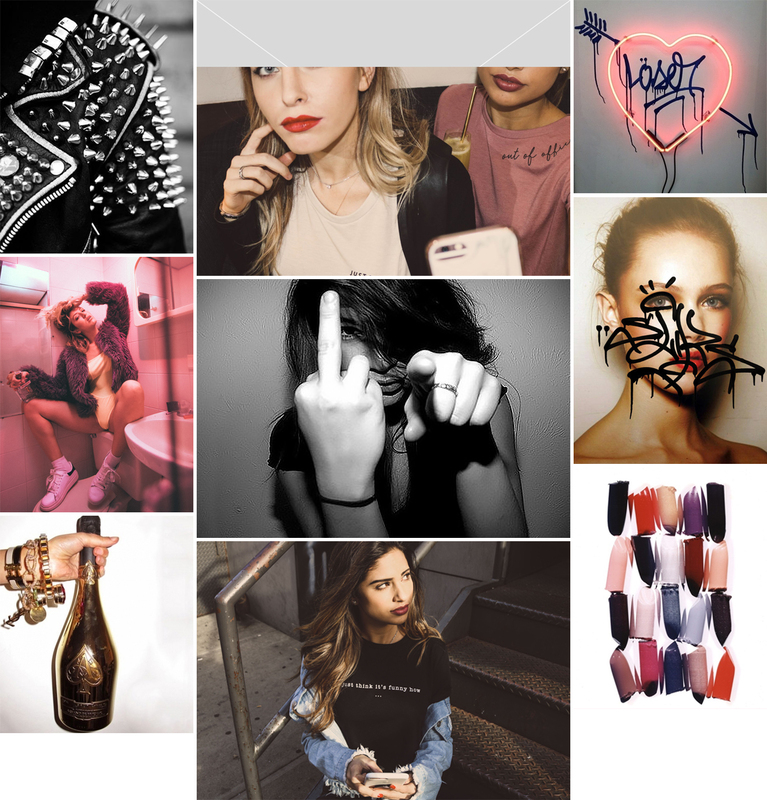 Over the past seven years, Betches has evolved into a multi-media destination, giving an outlet for women who want to communicate honestly and unapologetically. Because we’re willing to say the things everyone is thinking, it has made us the go-to brand and community for women around the world who desire to keep things real. If you like our content, you’ll love working here. We’re a unique company with a very tight-knit team that strives to embody the best aspects of millennial culture and creativity.